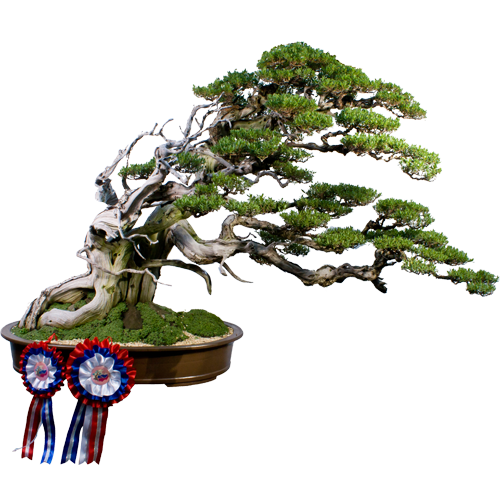 In this bonsai species guide, we will cover some of the most commonly used bonsai trees. Certain trees make better bonsai than other trees so its necessary to know and understand the different bonsai species. Small leaf trees are usually more suitable for bonsai. Another thing to take into account when selecting a bonsai species is the climate in which the tree will grow in. Local weather conditions can play a huge roll in the health of certain trees.